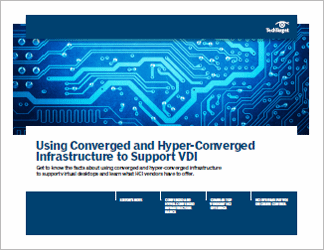 Now that we have significant exposure to converged infrastructure and hyper-converged products, more is known about how -- and where -- these products work best. 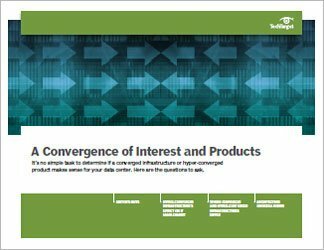 This three-part guide looks at potential uses for converged infrastructure (CI) and hyper-converged infrastructure (HCI), and how an organization should evaluate its options. 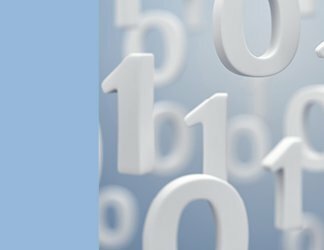 The up-front cost of converged infrastructure and hyper-converged infrastructure products are high, but for the right type of IT shop these investments can pay significant dividends. IT organizations see the advantages of CI and HCI (including compatibility between systems and lower facilities costs) but only certain types of businesses will want to make the move. Given the cost, prospective buyers must be diligent in their research and sort through the CI vs. HCI questions. This guide examines the use cases for where CI fits, where HCI might make more sense, and where neither is practical.